He is absolutely and unabashedly in love with this city. Everything he talks about, every move he makes is directly inspired by and for this weird little town. He goes to almost every bands show, whether he’s working it, doing sound for it or attending it because he wants to. He has been doing this long before I moved here, 10 years to be exact. 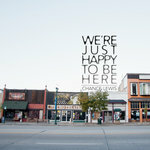 Chance’s latest album finds him waxing nostalgic about things and places and people and moments of Provo/100Block history all set to the sampling and remixing of local artists and bands. 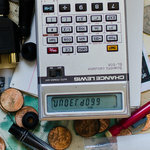 Some of these local’s songs he, dare I say it, improves upon, adding his flare for production techniques and his unique flow and storytelling to the pieces of music. 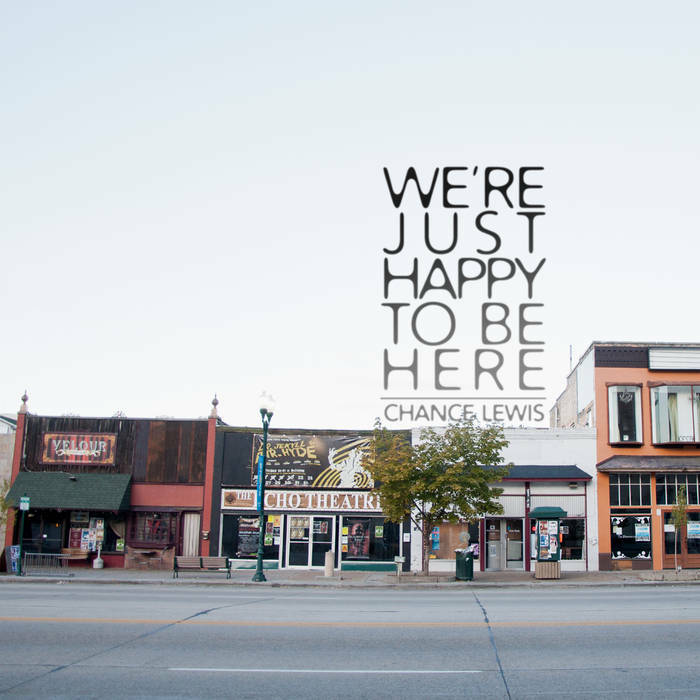 Chance has always been the underdog, the actual wallflower, the unsung hero of this town. He may always be that guy. I think he knows it, and that’s what is so wonderful about him as an artist, as a friend and as a Provo enthusiast. He expects nothing but the opportunity of putting out something he really loves, and really that should be the heart and soul of every musicians recordings. Chance leads the life of one extremely funny, totally overblown inside joke, and to know him is to love him. Yet he rarely can get a headlining set or actual respect from any of the “cool” local kids. We all know Chance, he’s been coming to all of our shows for years and years. We some how are surprised he actually is creative or smart simply on the fact that he hasn’t ever followed a local music trend or desired to be anything but himself. He never plays down his love for this town. He never will. HE LOVES YOU. YOU the local musician, YOU the local venue worker, YOU the local cafe waiter, you the local 7-11 employee, YOU the local college skank, YOU the local BYU guy, YOU the local punk, YOU the local homeless man, YOU the local kid playing his/her first time at open mic, YOU the local bishop, stake president or primary teacher. YOU the folk guy. YOU the emo kid still living in 2004. YOU. Genuinely and whole heartedly. We should be so lucky that someone finds us so fascinating and worth any thought. This man has turned you all into icons, and you don’t even know it. 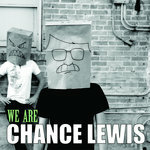 His name is Chance Clift, his pseudonym is Chance Lewis. 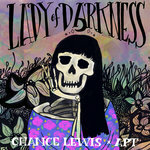 Chance Lewis is a producer, songwriter, and rapper from Provo, Utah. 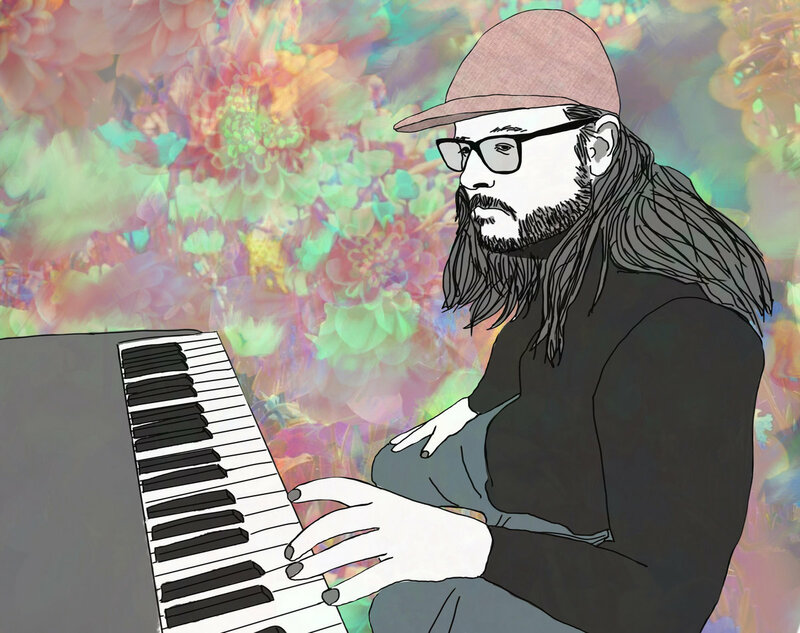 He is a co-founder of hip hop collective House of Lewis and has produced tracks for artists such as Dessa, James the Mormon, and Madge. The host looks em square in the eye and says "What'll it be?" He's like "Table for one"
They told me "Lewis you're such a pessimist"
Called it Rappin Minivan it was my first quote "hit"
Just to have an itty bitty shot of "making it"
He's the one who's supposed to represent the rest of us? Did you even think to look in the last place you saw me? Are you already moving on? Ah here we go again it's this guy grabbing the mic? And while we're mentioning what's up with the chains and locks? I know he's never in his life said "No Homo"
Have you got the weight of the world on your shoulders? How many you wanna waste on sighs? You say the skies are too gray? Who decided when the good old days officially ended? Is the weight of the pillow on your head too much?